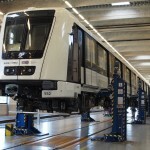 Line 4 will be the second Paris metro line, after Line 1, to be converted to UTO. 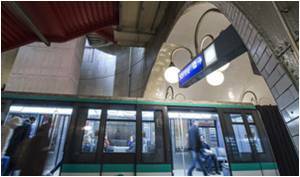 RATP (Régie autonome des transports parisiens) has chosen Siemens to equip Paris Metro Line 4 with signaling and operations control systems for its conversion to fully automated operation. 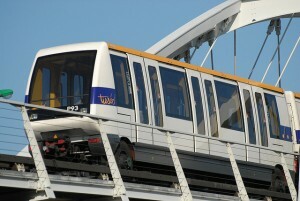 On 27 December, revenue service started on phase 2 of Singapore’s Downtown Line. 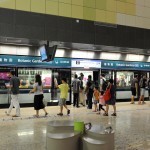 The new extension comprises 16.6 km and 12 stations, connecting to Bukit Panjang in the north-west. Like all existing and future stations of the Downtown Line, the new stations have platform screen doors, lifts, heavy duty escalators with energy saving features, tunnel ventilation and fire protection systems.